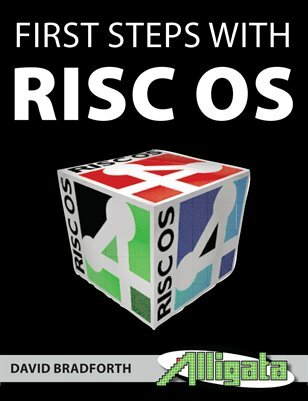 The RISC OS operating system has evolved over the years to gain a reputation as one of the most user friendly available. However for those new to an operating system even the most simple things appearing on the screen will lead to confusion and turmoil. This is where First Steps with RISC OS comes in. 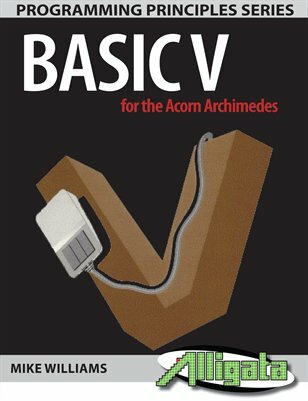 We are using RISC OS 4 as a basis for some detailed introductory tutorials to all aspects of the RISC OS operating system. While the original plan was to produce separate editions for RISC OS 4 and RISC OS 5 users this has, unfortunately, proven not to be viable. However, that is not a major problem as both RISC OS 5 and RISC OS 4 are based upon RISC OS 3.8 so they share a common heritage and in many ways work the same. RISC OS Adjust (RISC OS 4.39 and later) has significantly changed the visual appearance of RISC OS, but the underlying means of controlling the operating system remains the same.